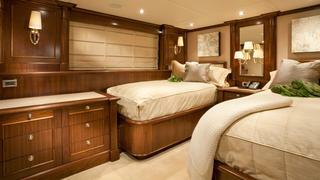 WHEELS is a beautiful Trinity yacht. 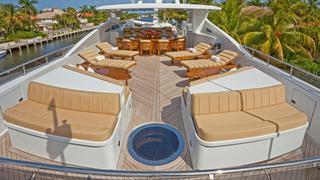 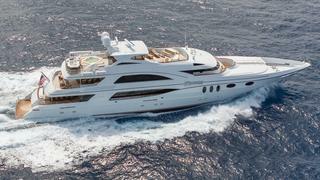 This 50 metre superyacht is perfect for cruising along Florida and Bahamas with a group of friends or family. 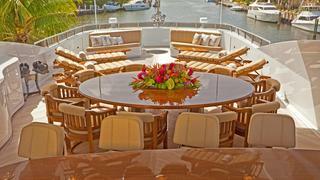 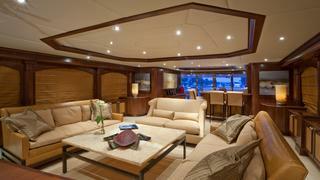 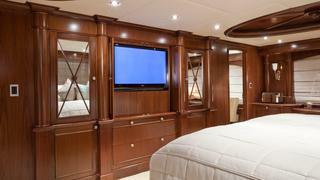 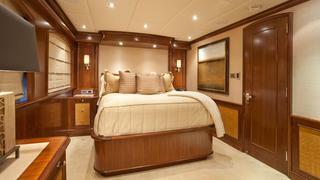 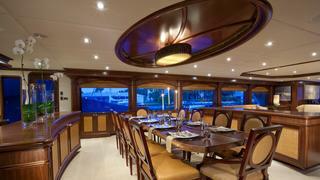 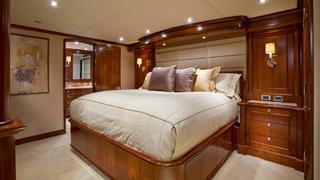 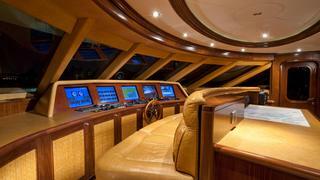 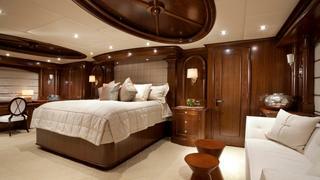 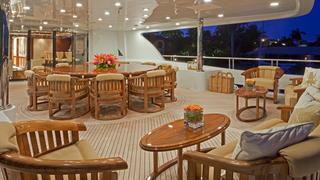 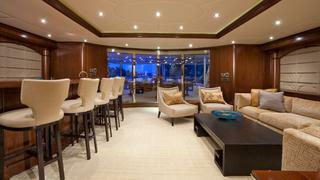 She accomodates 12 guests in six charming and comfortable staterooms. 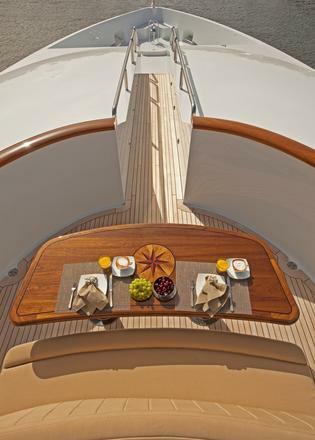 WHEELS was designed for tranquility and worldwide cruising. 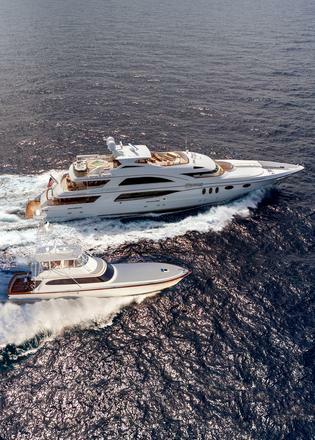 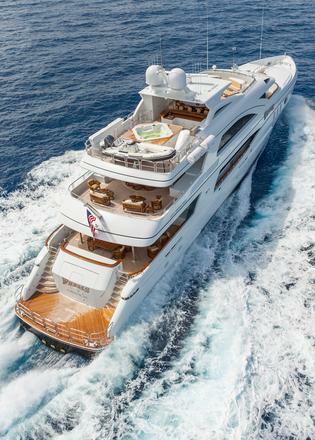 She offers every element of the good life with an abundance of lounging on the sundeck, and a vast array of water toys for maximum entertainment. 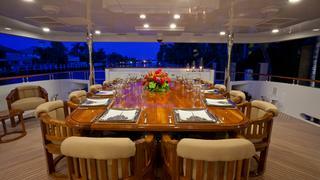 She also offers a 24.4m Merrit Sport Fish, REEL WHEELS, for the ultimate fishing excursions.